“The girl between worlds,” Ty said, taking my hand again. From the day Angela Burkholder’s brother drowned in the farm pond when she was six, nothing was ever the same. 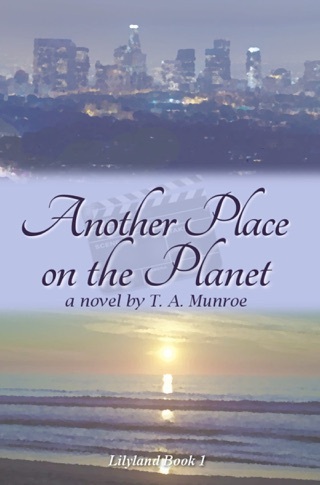 She never quite found her place in the Old Order Mennonite community where she grew up. When her husband, who was only Plain on the outside, left the church and their hometown, she had no choice but to follow. Now, Angie is returning to Lancaster County divorced and educated, both forbidden by her upbringing. 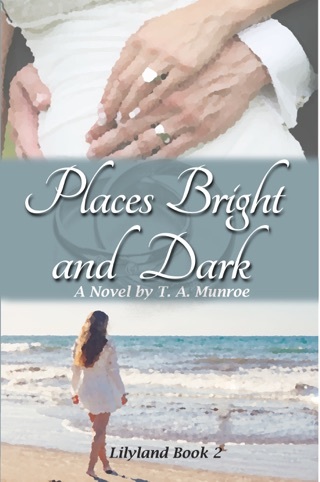 At the same time she learns her father is dead, her family disowns her to keep their secrets and minimize the shame she’d always been to them. 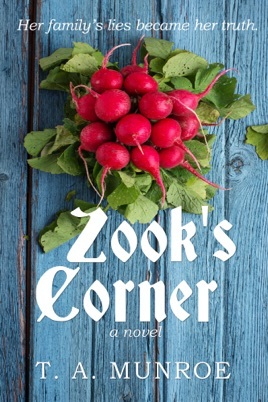 Alone and jobless, all she has is a rented apartment in a neighborhood known as Zook’s Corner. Other tenants are Ty and his disabled son Scotty. The Best boys have their own sad story. Angie’s nature as a helper, Ty’s as a people-fixer, and Scotty’s as a joker bond the three together in a warm, healing friendship Angie wishes would become something more. But who is she to ask for happiness in a world she doesn’t understand?